I am looking for a cheap way to print at home. Which is cheaper, inkjet or laser printers? Trick question! Inkjet printers are, in general, cheaper than laser printers. They can also print in colour, unlike the cheap black-and-white laser printers. If you are looking for a low-cost colour printer, an inkjet printer is your only option, and you can stop reading this column and head to the shop! If black-and-white printing is all you need, read on. 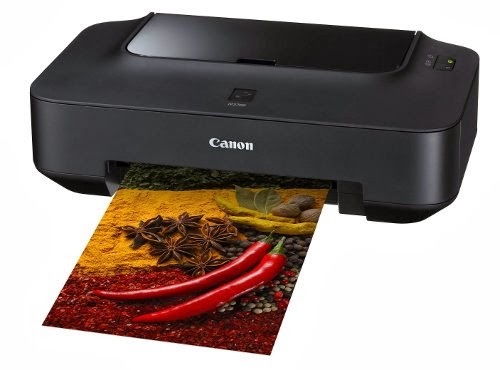 Low-end inkjet printers, such as the Canon PIXMA iP2770 or the HP DeskJet 1000, are available at around Rs 2,000. In comparison, cheap laser printers start at three times that price. The price of the HP LaserJet P1108, for example, is around Rs 6,000. When buying paper for a printer, look for the paper weight on the package (measured in gsm, or grams per square meter). Typical weight for everyday paper is around 75 gsm. For professional documents, use the heaviest paper you can find. It will have less “show-through” and a smoother finish. The story, however, does not end here. Buying the printer is only the initial investment. In the long run, the biggest expense is the cost of the ink. Other factors are the cost of the paper, electricity, maintenance, and depreciation (printers are usually replaced every three to five years). All these need to be taken into account when calculating the total cost of ownership. While inkjet printers are cheaper, the ink itself is very expensive. An original black ink cartridge for the Canon PIXMA printer costs a hefty Rs 1,000 and prints only about 220 pages. That’s almost Rs 5 per page. Costs for the HP DeskJet are similar. In contrast, an original toner cartridge for the HP LaserJet costs around Rs 3,000 and yields about 1500 pages, which amounts to Rs 2 per page – less than half the price than the inkjet. The more pages you print, the more it makes sense to go with a laser printer. In fact, if you print an average of one page a day, it makes sense to use an ink printer. At two pages a day, you’re in the break-even zone. Three pages or more per day? Invest in a laser printer. Note: prices were obtained from amazon.in and flipkart.com. Thimphu street prices may vary. It is worth comparing multiple shops.